Quality is the hall mark of being a professional. 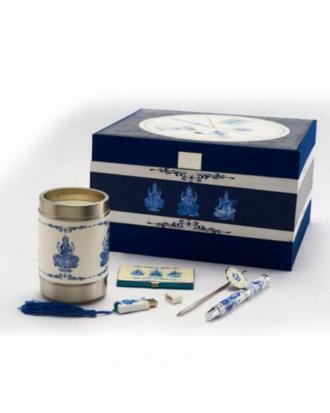 Select a gift for a professional from our range of stationary sets which are of impeccable quality for executives and corporates. 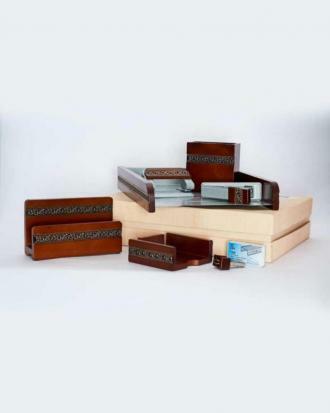 These sets come in complete packages including basics like stapler, cardholders, pen stand, letter opener etc. This helps in building a perfect professional stationary wardrobe!